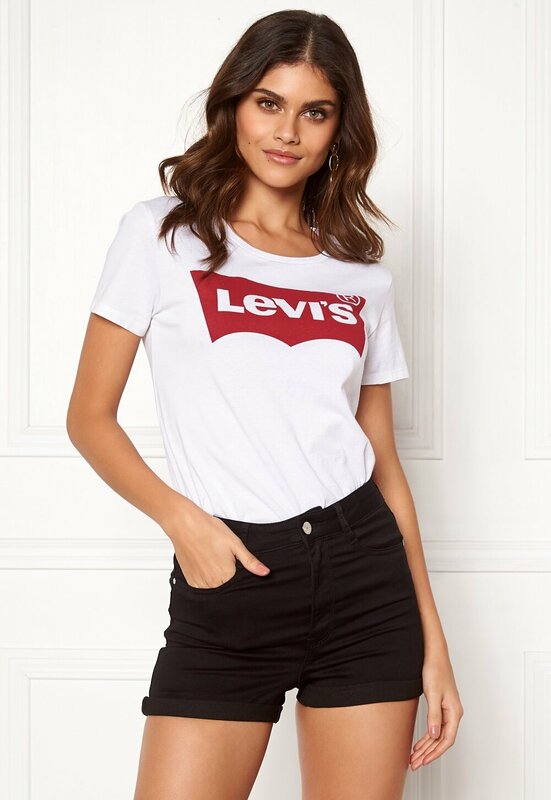 Material: 72% cotton, 26% polyester, 2% elastane. 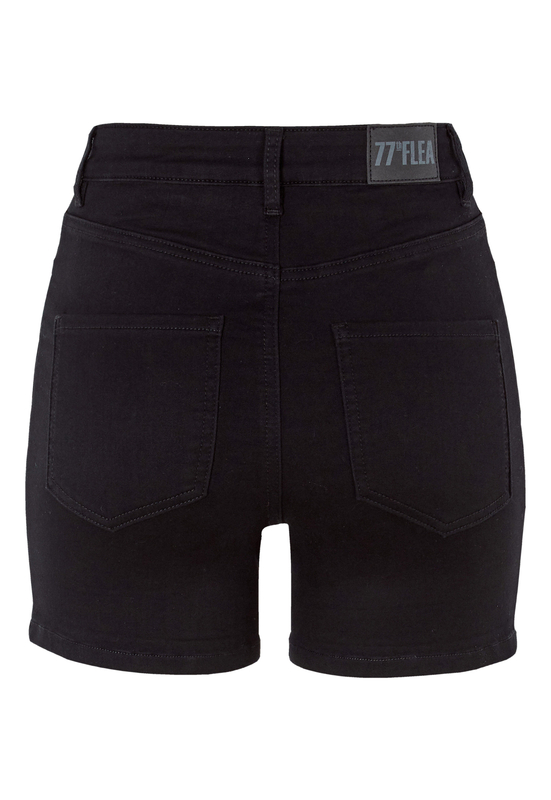 Super stretchy denim shorts from 77thFLEA. - Made in a very comfortable and stretchy quality. 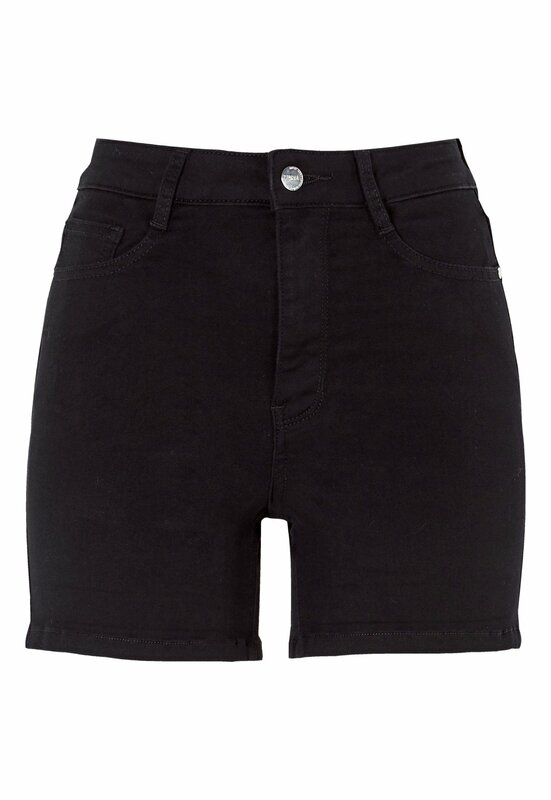 - The shorts can be worn with the legs either folded up or left down. - Inside leg, unfolded: 11 cm in size 36.